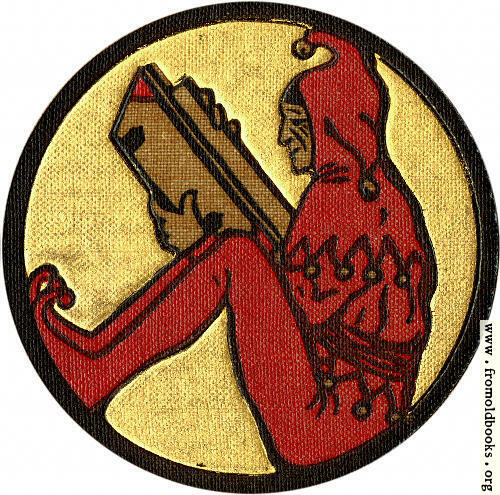 The arts are a part of our lives every day, but the month of October commemorates the arts in a big way. It's National Arts & Humanities Month - the largest celebration for the arts and humanities in the nation. Choose one of 4 themes to interpret. Poster board is available at Ocee beginning 1 October. Winners from each category will be displayed in the teen area for the rest of the year. Posters are due Friday, October 16. Sunday 27 September at 2 pm. Ages 5-18. Sunday 27 September at 4 pm. Monday 28 September at 10 am. Beginners welcome. Monday 28 September at 11 am. Adults. Monday 28 September at 4 pm. Ages 8-18. Tuesday September 29 at 4:45 pm Ages 13-18. Wednesday 30 September at 10:30 am. Ages 0 -5. Thursday 1 October at 6 pm. Ages 13-18.
alz.org says, 'Mental decline as you age appears to be largely due to altered connections among brain cells. But research has found that keeping the brain active seems to increase its vitality and may build its reserves of brain cells and connections. You could even generate new brain cells. The library has lots to offer to keep your brain healthy! Caregivers for those with Alzheimer's or dementia can benefit from these activities, too. Sunday 20 at 2 pm. Ages 5-18. Sunday 20 at 4 pm. Monday 21 at 10 am. Beginners welcome. Monday 21 at 11 am. Adults. Monday 21 at 4 pm. Ades 8-18. Wednesday 24 by appointment only. 10 am - 4 pm. Emergency assistance via the NFCC mobile unit. For more information or to apply online visit the www.nfcchelp.org or phone 770-640-0399 (ext. 463). Thursday 24 from 3-5:30. Grades 1-6. Thursday 24 at 6 pm. Ages 8-13. Friday 25 at 10:30 am. Adults. Saturday 26 at 1 pm. Ages 13-18. Saturday 26 at 2 pm. Ages 7-14. Limit 20. 1st come, 1st served. Saturdays 26 at 3 pm. In conjunction with Teen Book Club. The books-to-movies titles for this quarter include Perks of Being a Wallflower, I Am Number Four, Lovely Bones. Popcorn and refreshments provided. Ages 13-18. Writing have you in Knots? 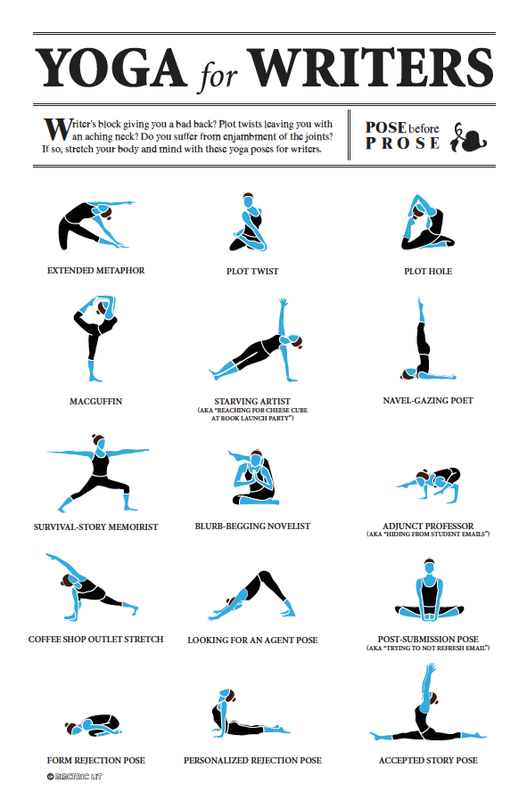 Electric Lit offers this clever "Yoga for Writers". The tutorial is available in poster size for $10 on the web store. The Teen Advisory Board meeting has been rescheduled for Saturday 26 September at 1:00 PM. Come along and have your say! Sunday, September 13. 2 pm. Sundays; September 13. 2 pm. Bring your homework questions to CAST and receive help from a tutor! Ages 5 - 18. Mondays; September 14. 10:00 a.m.
No experience necessary – beginners welcome! Monday, September 14, 11:00 am. Monday, September 14, 4:00 pm. Tuesday, September 15, 10:00 a.m. to 4:00 pm. Registration is required. Contact Carla Burton at carla.burton@fultoncountyga.gov or 770-360-8897 x223. Wednesday, September 16. 10:30 am. Wednesday, September 16. 5:30 pm. Teen Advisory Board gives teens a voice and offers special opportunities for service projects. Thursday, September 17. 5:30 p.m. – 7:30 pm. September is National Yoga Month (designated by the Department of Health & Human Services) designed to educate about the health benefits of yoga and to inspire a healthy lifestyle. Ocee library offers 3 yoga classes - and Tai Chi, too! Classes are open to adults and are free. Come find out what yoga can do for you! If you can't attend classes, check the AFPLS catalogue for yoga DVDs and books. 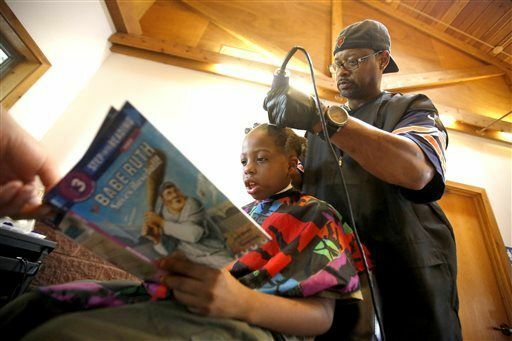 An Iowa barber gave free back to school haircuts to kids who read to him during their appointment. "The kids would come in, and I would say, 'Go to the table and get a book you might like, and if you can't read it, I'll help you understand and we can read it together,'" Holmes explained. Several non-profits came together with Holmes to promote early literacy and encourage reading. Thanks to donations, the kids were able to take books home with them. The event was such a success Barber Courtney Holmes hopes to make this a monthly event! Friends of Ocee Library is proud to have helped with funding of the new Nature Trail. The trail runs behind Ocee library connecting the parking lots. There are 2 benches along the trail for some quiet reading. Use the trail to stretch your legs and clear your mind during study/work sessions. The trail was created by Michael Horton as his Eagle Scout project. Thanks for all your work at Ocee, Michael!